Cabo San Lucas is well-known for its vibrant nightlife and sensational entertainment. 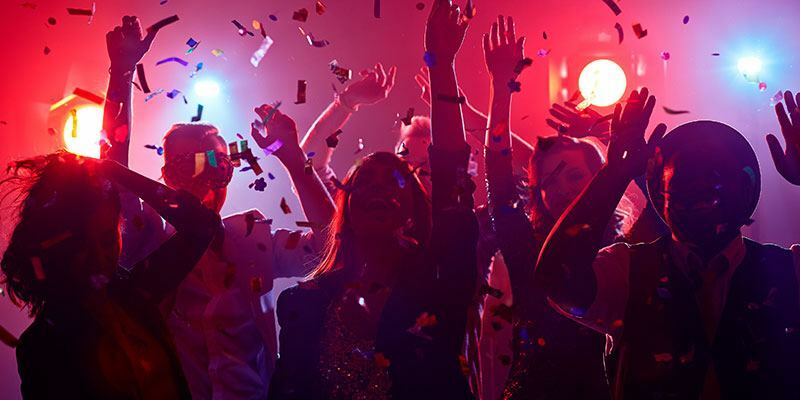 A myriad of bars, nightclubs, and restaurants that cater to a variety of tastes and interests are open late, providing ample opportunities for guests to enjoy the Cabo San Lucas nightlife. Those who wish can head downtown nightly during their stay for entertainment and memories that are sure to make your Cabo vacation worth the while. 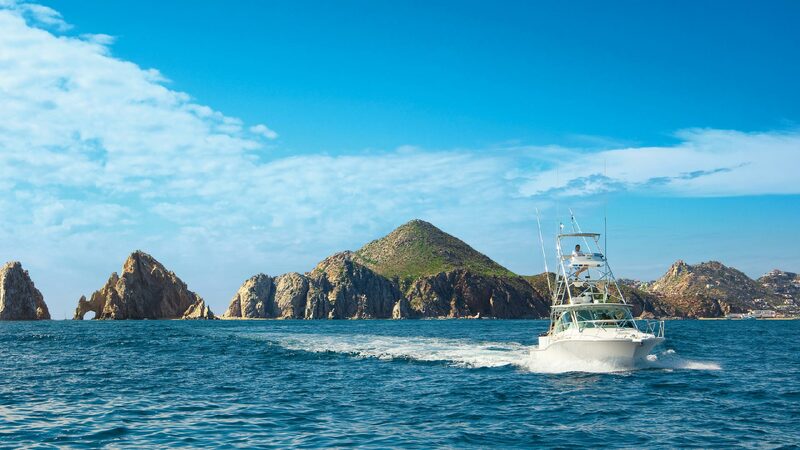 The crystal clear waters of the Baja peninsula offer some of the best sport fishing in the world. 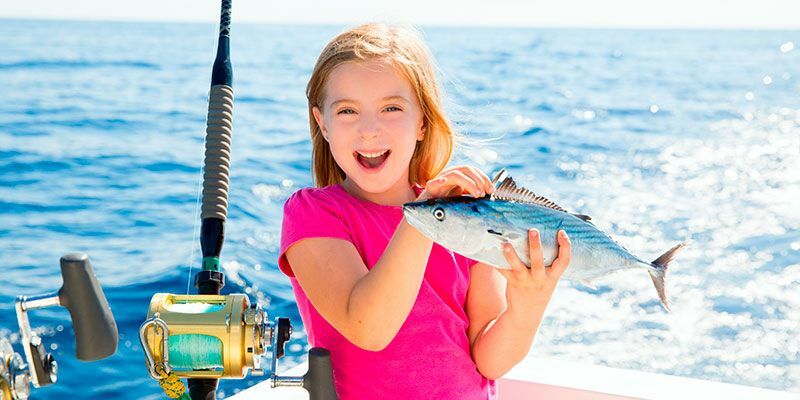 The area is known as the "Capital of the Marlin" and Blue, Black and Striped Marlin, as well as Mahi-Mahi, Sailfish, Roosterfish, Tuna and many more fish thrive in the Sea of Cortez. 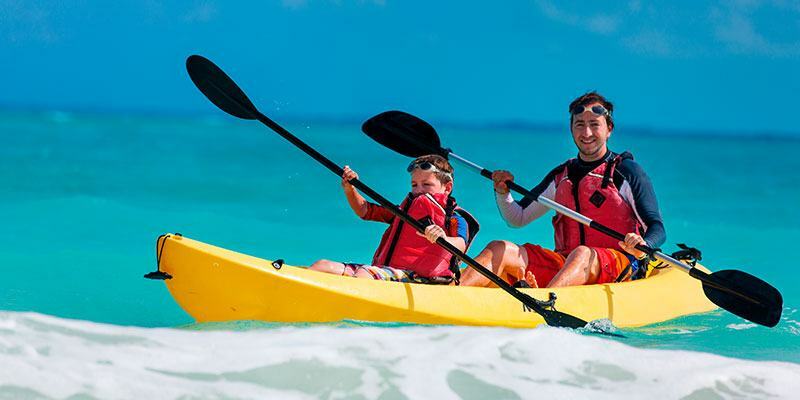 Our Concierge is happy to help you plan your day on the water or you can reserve online before your trip through our activities booking system. One of Mexico´s claims to fame is its transparent blue-green waters. Here, the Sea of Cortez and the Pacific offer you unrivaled sites for scuba diving, snorkeling and whale watching (seasonal). Go for "above" with a glass bottom boat tour, a fishing expedition or a sunset cruise, or be adventurous and go "below" for spectacular scuba diving, snorkeling and diving. Whether you choose to go cruising, jet-skiing, water-skiing, or dive under water, you´ll be transfixed by the brilliant crystalline views. Contact our Resort Entertainment Office for scheduling and reservations, or reserve online before your trip through our activities booking system. 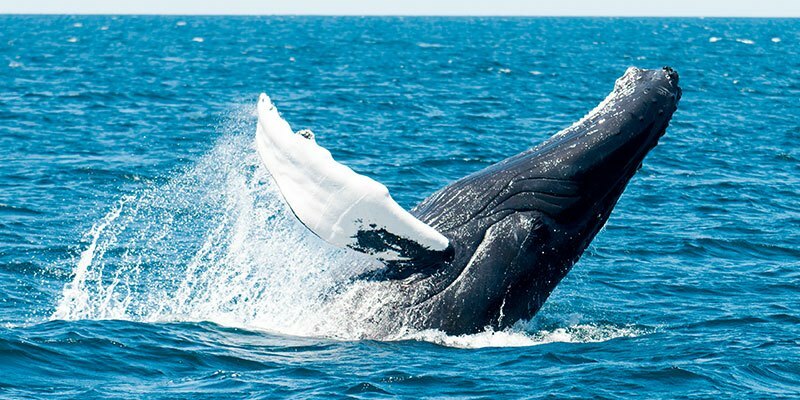 January to March is the peak time to join one of the many local tour companies on a memorable whale-watching excursion. This is when thousands of grey whales migrate every year from the cool Alaska waters to our warm Baja Peninsula. The experience is dreamlike: these majestic creatures bobbing to the surface, piercing the brilliant blue of the Pacific and then dipping away leaving just enough time for the flash of your camera. Our Concierge can supply you with more information about these amazing creatures (and the best tours for seeing them), or you can reserve online before your trip through our activities booking system. 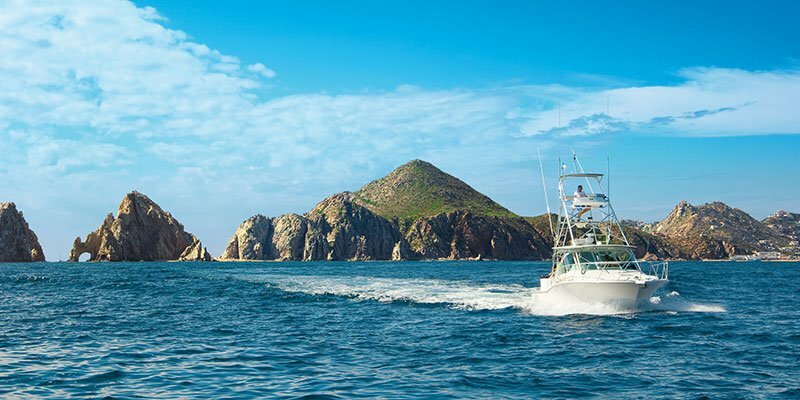 We provide a large variety of Cabo tours and excursions throughout the area: Everything from ATV rides in the desert, a glass bottom boat cruise, horseback riding on the beach, scuba diving, whale watching (seasonal) and more. Contact our Resort Entertainment Office for suggestions and reservations, or reserve online before your trip through our activities booking system.